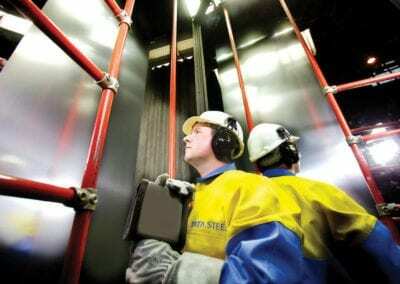 Above: Tata Steel is investing £75 million in repair and refurbishment work at its Port Talbot plant. MANUFACTURERS IN WALES ARE CAUTIOUSLY OPTIMISTIC, DESPITE THE UNCERTAINTY AND CHALLENGES THEY FACE. THE CONSENSUS SEEMS TO BE THE WELSH GOVERNMENT HAS FINALLY DEVISED AN ECONOMIC STRATEGY THAT INTERSECTS WITH THAT OF THE UK GOVERNMENT – THOUGH MANY OF THE COUNTRY’S SMES WOULD STILL PREFER MORE TANGIBLE ASSISTANCE. Along with the rest of the UK, the manufacturing sector in Wales has enjoyed a bullish 2018 – despite the looming uncertainty of Brexit. 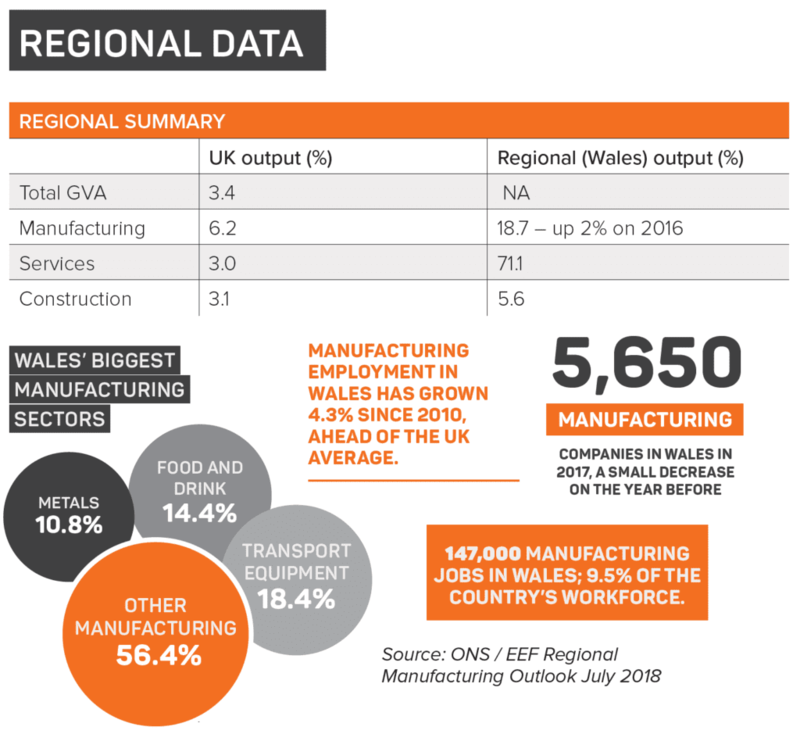 According to the EEF’s Regional Manufacturing Outlook report, published in July 2018, Welsh manufacturers are optimistic – their confidence the highest in the UK. This is reflected in their intentions in terms of capital expenditure, which are strong, though the number of people employed by the sector has remained stable. Wales is different to other UK regions in that the health of its manufacturing sector is influenced by both UK Government policy and the Welsh Government’s various economic strategies. This can make things more complex. 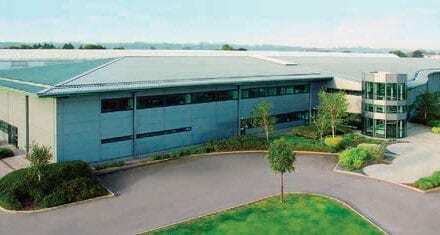 While some companies benefit, many manufacturers in Wales are blissfully unaware of government strategy. They just get on with it. A joined-up strategy between both governments is preferable. Paul Byard, national director at the EEF for Wales, says that the Welsh Government’s Economic Action Plan, launched in December 2017 but fleshed out in May 2018, delivers this. Manufacturing remains extremely important to the Welsh economy. 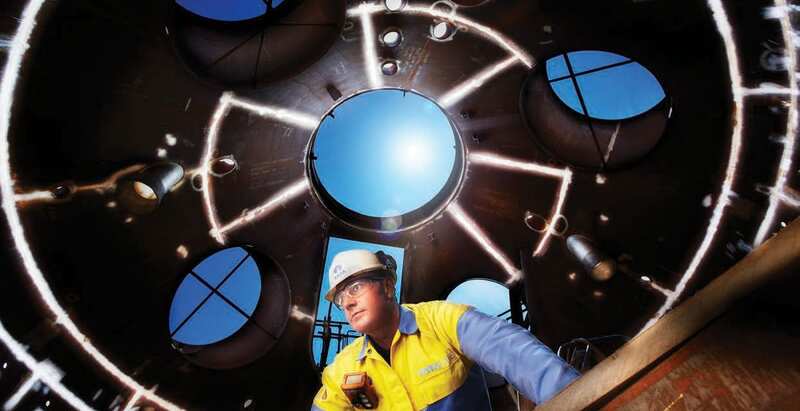 The sector was responsible for approximately 18.7% of the country’s output in 2017 – the largest of any region in the UK and an increase of some 2% on the year before – according to the EEF. There were some 5,650 manufacturing companies in Wales in 2017, a small decrease on the year before. In total, there are some 147,000 manufacturing jobs in Wales, accounting for 9.5% of the country’s workforce. Many of these statistics have been shaped by Welsh Government policy. The Welsh manufacturing sector weathered the post 2008 economic slowdown better than many regions because the Welsh Government invested heavily in schemes designed to upskill workers. This, in part, explains a growth in manufacturing jobs in Wales since March 2010, with an increase of 4.3%, a figure above the national average. That commitment to the sector can still be seen. In early December, for example, then Welsh Finance Secretary Mark Drakeford (appointed First Minister in December 2018) announced £1.7m of European Union (EU) funding to boost Wales’s manufacturing sector as part of a wider £2.8m Advanced Design Engineering project. It is intended to help SMEs maximise their use of technology. This complements a £310m package of financial support to drive up skills across Wales in 2017. 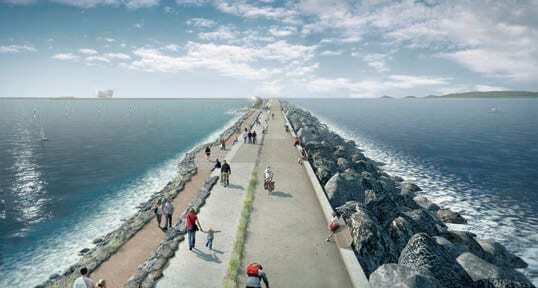 The £1.3bn Swansea Bay Tidal Lagoon could create 4000 manufacturing jobs and a further 7000 in the supply chain – if it was built. Ford’s Bridgend plant began production of the 1.5ltr 3-cylinder low-emission family of petrol engines in October 2018. This sort of investment is designed to tackle one of the enduring challenges facing the Welsh economy: its productivity, which is only 82.5% of the UK average. The manufacturing sector does stand out from the generally poor picture; it is closer to the UK average at 98.1%. Byard is clear that the solution to this is innovation and a move towards so-called Industry 4.0. But the optimism within the sector exists against a backdrop of a waiting game – largely because of Brexit. Wales is very reliant on trade with Europe; the EU accounts for 60.3% of all Welsh exports. At a high level, the Welsh Government is worried that Wales could lose some of its biggest employers in the event of a hard or no deal Brexit. Airbus, for example, which employs some 6000 at its wing factory in Flintshire and a further 400 in Newport, warned this year that it could leave the UK if there is no suitable trade agreement in place with the EU. In September, these concerns culminated in the Welsh Government giving £6m to Airbus, Ford and Toyota to help them prepare for Brexit and improve the chances of them committing to and investing in Wales long term. But the majority of Wales’ manufacturers are SMEs. While Brexit is a worry for many and some show a keen interest in government strategy for the sector, they have different day to day concerns. Ian Price, the director of CBI Wales, stresses that, while the government’s economic action plan is useful, especially in the way it sets out the criteria businesses must meet to secure support, it remains irrelevant to many companies in Wales, who are grappling with a whole set of problems not addressed in the plan. “Yes, it is useful, but there is no substitute for practical help and support,” he says. 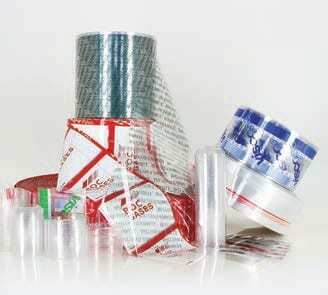 Jackie Royall is the managing director of Viscose Closures, a £8m turnover company that makes a range of packaging products, specialising in shrink sleeves and tamper evident seals, and including a cellulose product is that it is biodegradable. She says that her biggest challenges include finding suitable funding, competing with cheaper foreign competition and finding or upskilling staff who can leverage technology to help transform the business. A specialist in Lean and Six Sigma, designed to improve process in businesses and reduce errors, Royall suggests that a move towards Industry 4.0 and implementing leaner practices can help companies compete. But she stresses that this can result in limited gains when competing globally. The real gains come from investing in technology and automation allowing human intervention to be focused on innovation and customer needs. This type of investment can be challenging for SMEs, with limited resources. 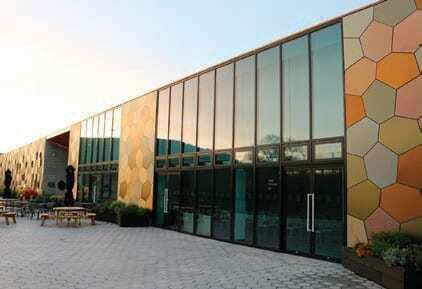 Alan Brayley, managing director of AB Glass, typifies the cautious positivity in Wales. Brayley says his order book for 2019 is very strong and represents a substantial buffer against any downturn that could result from Brexit, or the uncertain future of Welsh Government at present. His challenges are closer to home. Like Royall, he says there is a distinct lack of skilled labour coming into the industry. 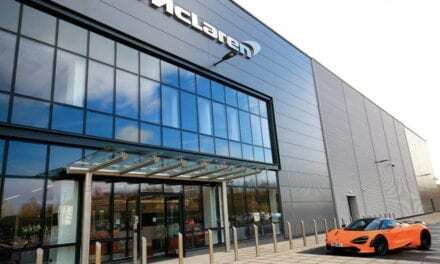 To try to solve this problem, the company is working closely with the education sector to develop apprentice schemes complemented by better in-house training. He also highlights the growing importance R&D in the industry. He says he is seeing remarkable innovation in the way that aluminium profile and coatings on glass are now being used, which will change the industry for the better. But he also stresses that every company is unique in the extent to which it can embrace technology. “For some companies, Industry 4.0 is miles off. It can be hard for smaller companies to invest in technology but many, like us, are also doing very bespoke work anyway and it becomes less relevant then,” he says. It is not just Brexit that many companies in Wales are waiting on. 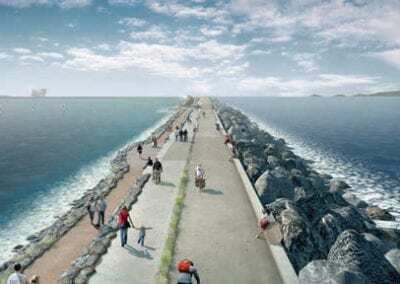 A number of very big infrastructure projects in Wales remain stalled, including the M4 Relief Road in Newport and the Swansea Bay Tidal Lagoon, a £1.3 billion project that would create 4000 manufacturing jobs and a further 7000 in the supply chain. Any debate about the future of manufacturing in Wales cannot ignore the importance of Tata Steel, which employs some 7,000 staff in Wales. 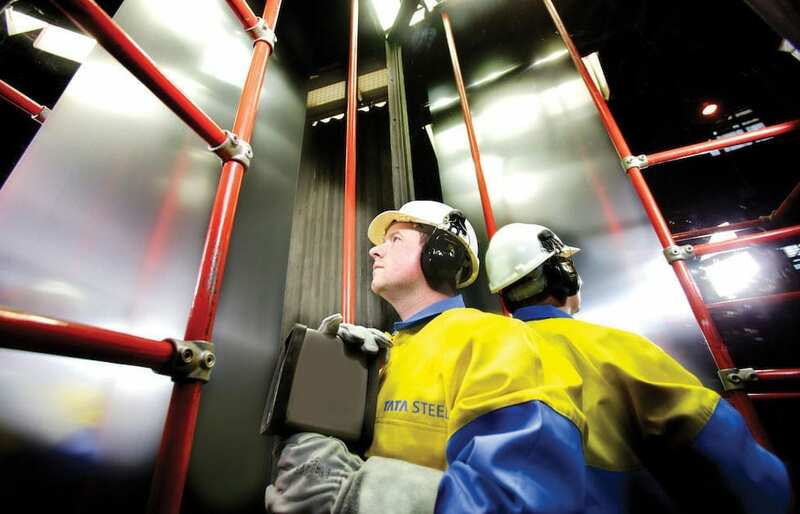 This year, it agreed to merge with Germany steelmaker Thyssenkrupp, in a deal that would create Europe’s second largest steelmaker. The deal is regarded broadly as a good thing for Wales as it includes an “ambition” to avoid compulsory redundancies until 2026.